TED Radio Hour is a journey through fascinating ideas, astonishing inventions and new ways to think and create. 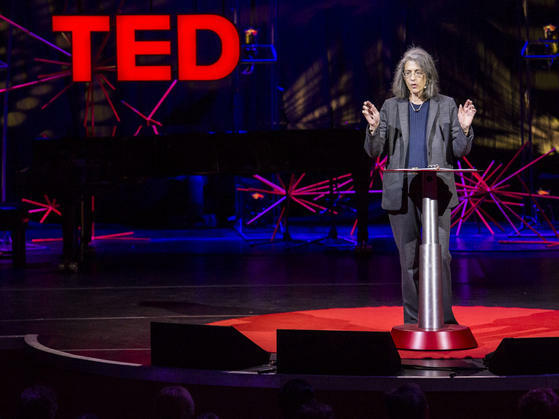 Each episode includes riveting excerpts from the renowned TED stage where some of the world's deepest thinkers and innovators are invited to give the 18-minute "talk of their lives." 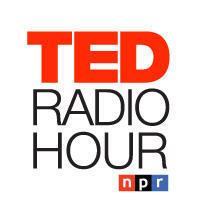 The TED Radio Hour team takes the most compelling talks and organizes them around a common theme. But we don't stop with the TEDTalks. Host Guy Raz interviews the guests, delving deeper, dissecting the speaker's ideas and posing probing questions you’d like to hear answered. Topics the series explores include mankind's place in the universe and space, how the sounds around us affect our behavior and why there is power in failure. Is there more than one universe? 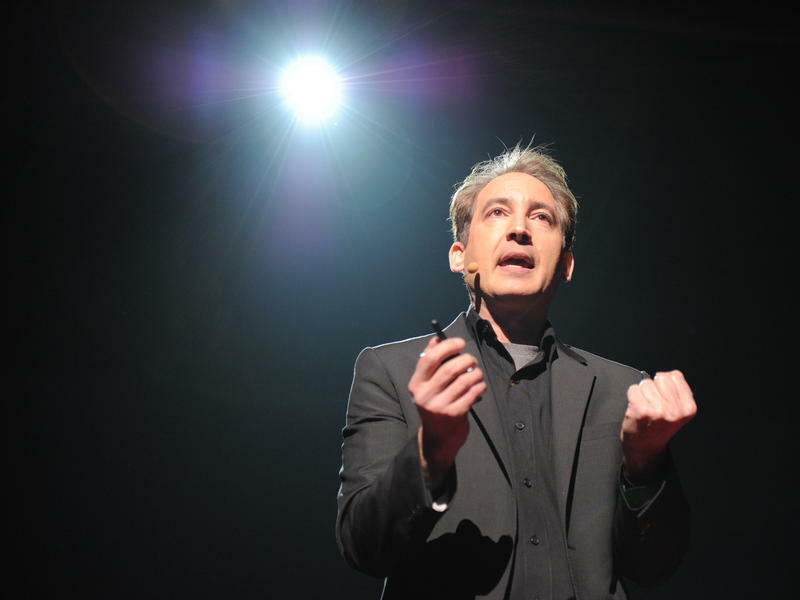 Physicist Brian Greene shows how the unanswered questions of physics (starting with a big one: What caused the Big Bang?) have led to the theory that our own universe is just one of many in the "multiverse." The SETI Institute's Jill Tarter wants to accelerate our search for cosmic company. Using a growing array of radio telescopes, she and her team listen for patterns that may be a sign of intelligence elsewhere in the universe. Part 2 of the TED Radio Hour episode Peering Into Space. What's six miles wide and can end civilization in an instant? An asteroid — and there are lots of them out there. With humor and great visuals, Phil Plait enthralls the TEDxBoulder audience with all the ways asteroids can kill, and what we must do to avoid them. Are We All A Little Psychopathic? Part 4 of the TED Radio Hour episode The Unquiet Mind. 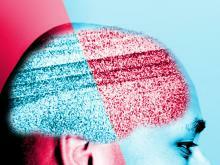 Where Do Mental Illness And Creativity Meet? Part 3 of the TED Radio Hour episode The Unquiet Mind. 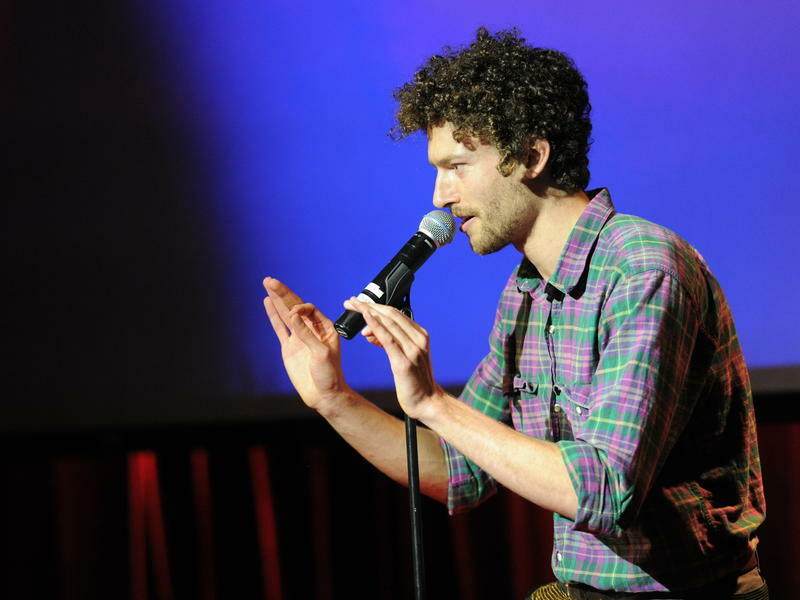 Comedian Joshua Walters, who's bipolar, walks the line between mental illness and mental "skillness." 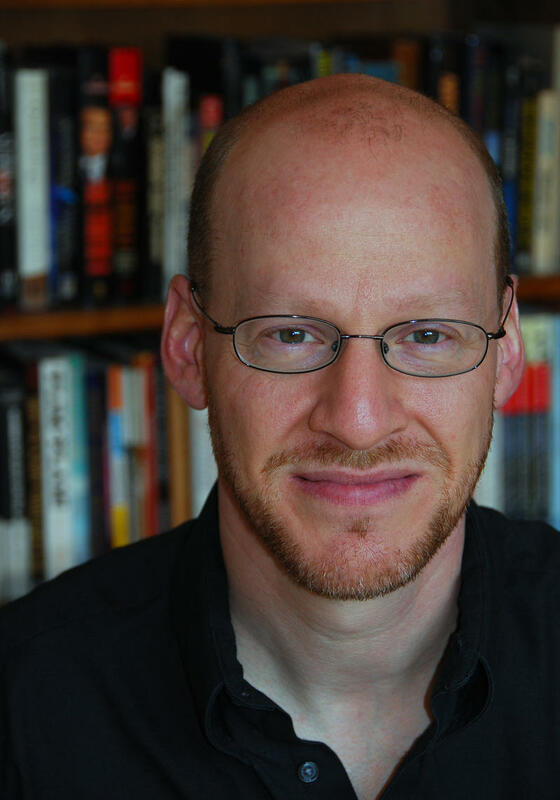 He asks: What's the right balance between medicating craziness away, and riding the manic edge of creativity and drive? What's It Like To Have A Psychotic Episode? Part 2 of the TED Radio Hour episode The Unquiet Mind. "Is it OK if I totally trash your office?" It's a question Elyn Saks once asked her doctor, and it wasn't a joke. A legal scholar, Saks came forward in 2007 with her own story of schizophrenia, controlled by drugs and therapy but ever-present. In this powerful talk, she asks us to see people with mental illness clearly, honestly and compassionately. We've all had that moment where you might see or hear something and you wonder: am I going crazy? 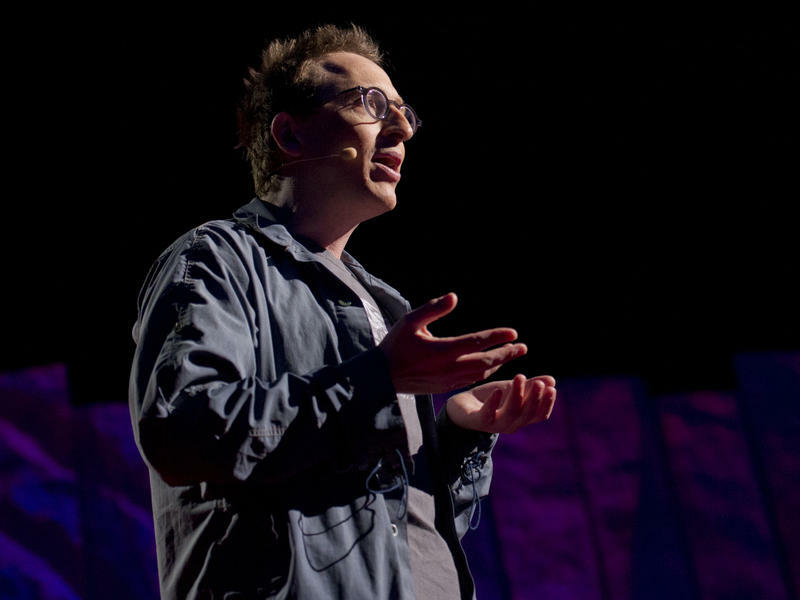 In this hour, TED speakers share their experiences straddling that line between madness and sanity — and question if we're all in the gray area between the two. There are many stereotypes about Africa: that it's a place of conflict, of disease, war and famine. Or that it's a single place rather than a continent of 54 distinct countries. We'll engage with thinkers and doers who are constructing new realities for their respective countries — and for the African continent a whole. 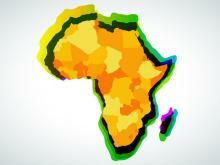 Can We Build A Better Understanding Of Africa? Is Foreign Aid Harming Africa? 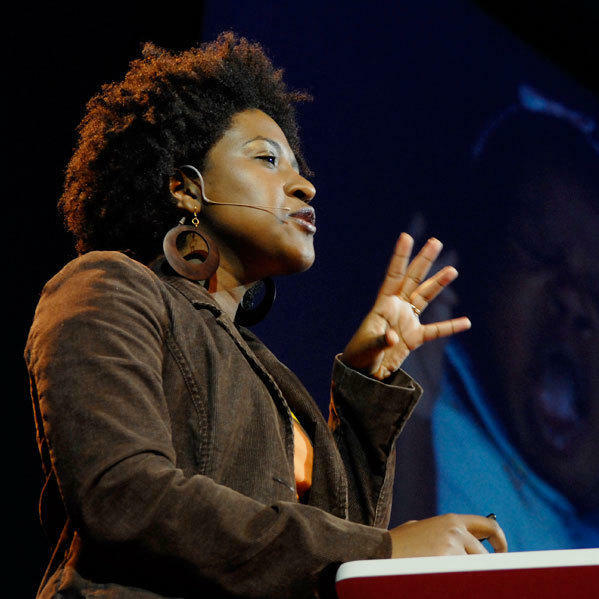 Part 3 of TED Radio Hour episode Africa: The Next Chapter. 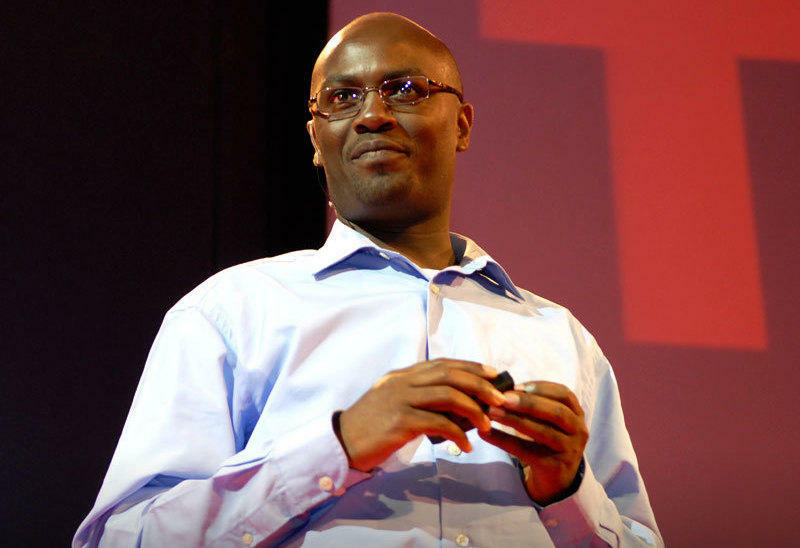 You can watch Andrew Mwenda's full Ted Talk, A New Look At Africa, at TED.com.